Sounds kinda cool, right? It was no secret that I loved the original so will look forward to catching up with the gang again in the new movie. 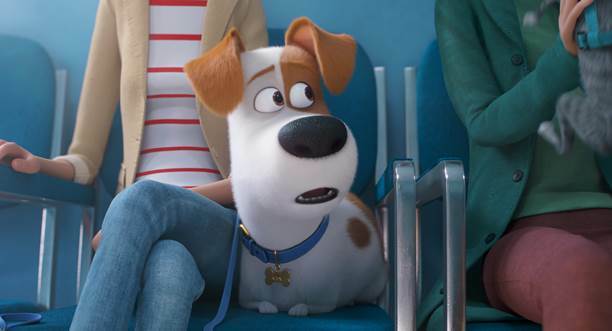 The Secret Life Of Pets ramped up a whopping $875 million from around the world upon its total theatrical run, so the sequel has a good pedigree for repeat success. Check out the brand new trailer for it from YouTube below.